You’d think Marin County, California, famous for its tree huggers, would be all for “smart” household electricity and gas meters. Experts say that the devices, which allow utilities to calculate your energy rates in real time instead of once a month, are an important step toward greening our Rube-Goldberg-ish energy grid. But earlier this month, the Marin County board of supervisors voted unanimously to impose a moratorium on installation of the devices, primarily because of health concerns about the electromagnetic radiation the devices emit. As Jonathan Hiskes points out in his post on the subject, health worries are only part of the debate: Some worry that smart meters will broadcast consumers’ private information to utilities and businesses. Still others believe that smart meters will actually increase users’ power bills. So is there reason to fear the new system, or are Bay Area folks just nuts? I polled a few experts. Herewith, their answers to some of the most pressing smart-meter questions. Will my smart meter give me a brain tumor? Is my smart meter big brother’s little helper? Will my smart meter overcharge me? Is it even accurate? 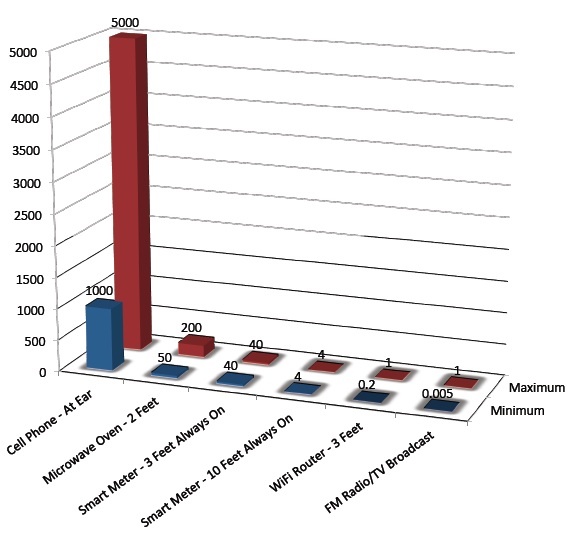 Okay, I get it that smart meters are not evil. But what’s in it for me? But even if your new smart meter doesn’t lower your power bill right away, Seal recommends taking the long view—what’s good for the grid is ultimately good for the consumer. For example: Conventional meters only measure power in terms of kilowatt hours, but smart meters can also measure voltage, which allows utilities to determine the efficiency of various pieces of equipment.